Here’s a really simple idea to use in any Bible Class and you only need a pencil and piece of paper. Children will compare two thoughts and apply the scripture you have been studying. This simple teaching idea can be adapted to any story, age group or teaching situation. 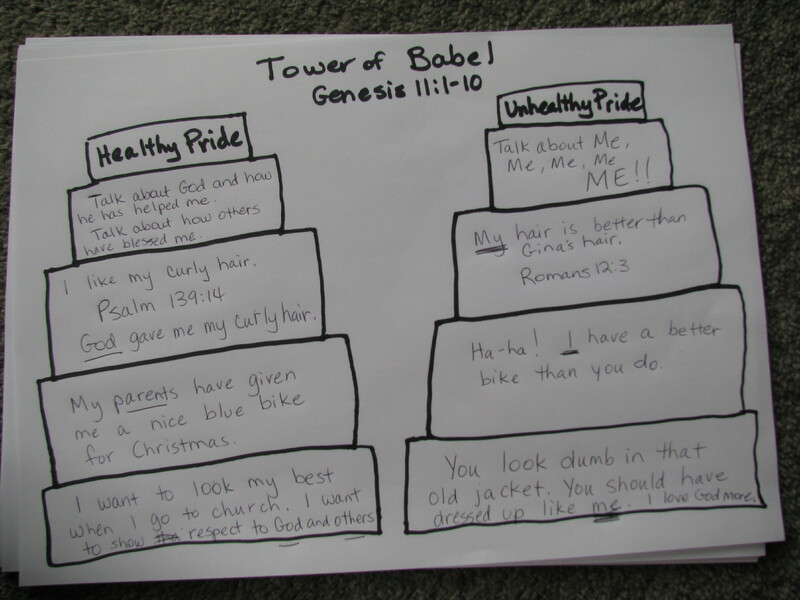 In the video instructions I used the stories The Tower of Babel and The First Church as examples.